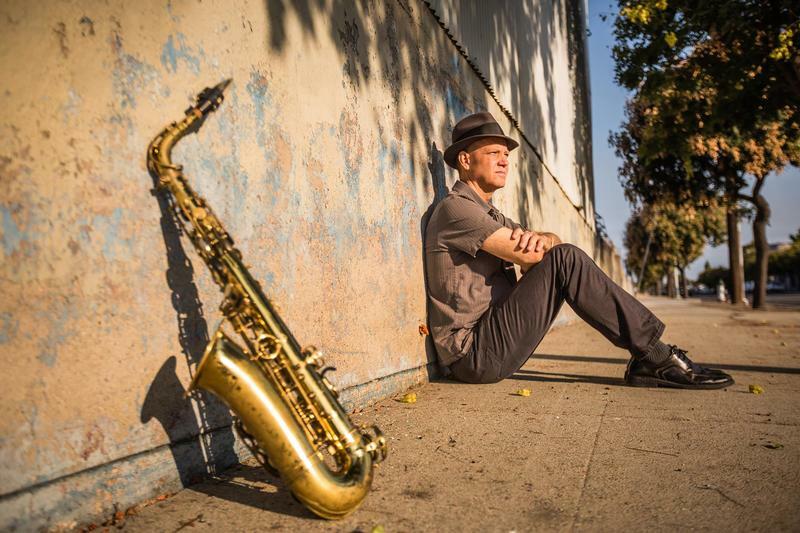 A new project from Fresno-based jazz artist Benjamin Boone is getting national attention. 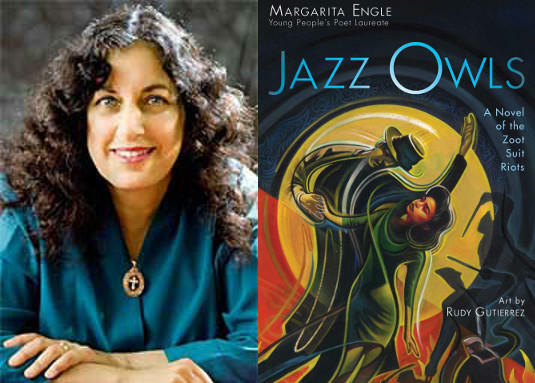 It combines original compositions by the Fresno State professor and saxophonist, with the poetry of the late Pulitzer Prize winner and U.S. Poet Laureate Philip Levine. 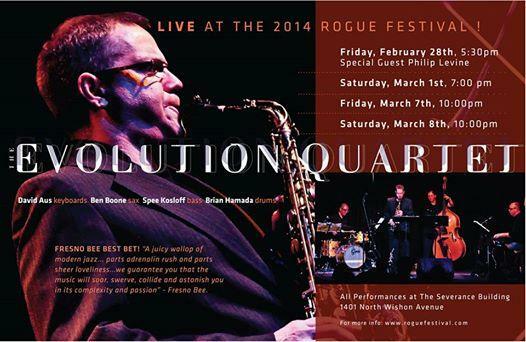 It also features some of the top names in the jazz world as guest stars including Branford Marsalis and Tom Harrell, as well as Valley Public Radio’s own David Aus. Levine was known for his love of jazz and recorded with Boone's band shortly before his death in 2015. Fresno is known for poetry. Perhaps it's because of unique hardships encountered here, but it's also thanks to poets like Pulitzer-Prize winning poet Philip Levine and others like current U.S. 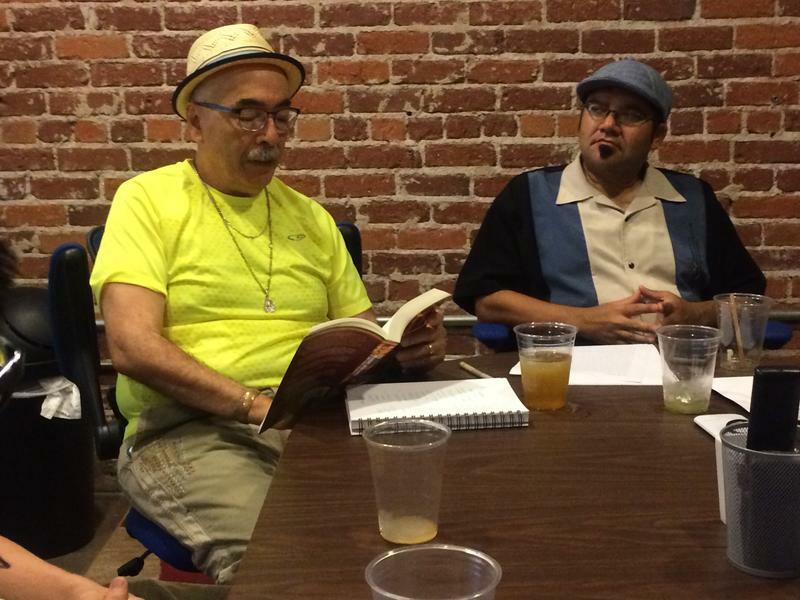 Poet Laureate Juan Felipe Herrera. The Fresno State Master of Fine Arts Program in Creative Writing is celebrating another noteworthy poet and alumnus of Fresno State with a screening of the new documentary “A Late Style of Fire: Larry Levis, American Poet." 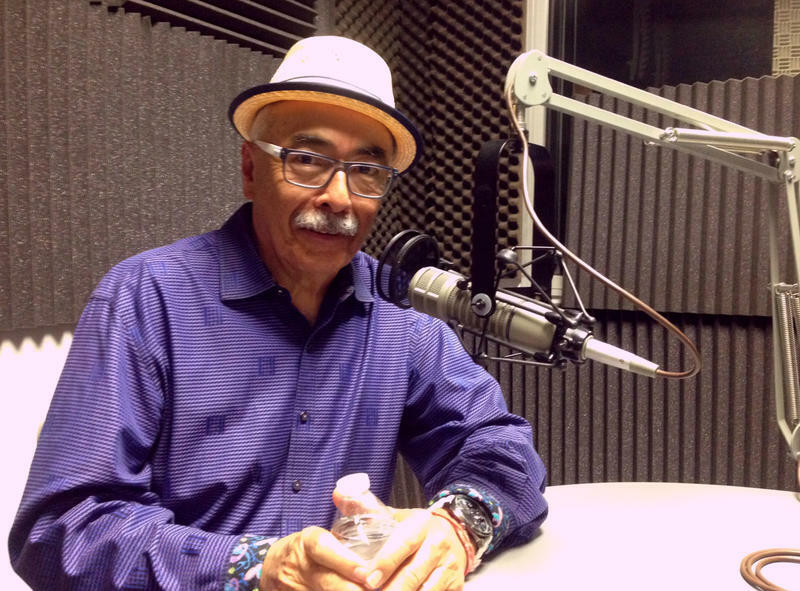 Central Valley native Juan Felipe Herrera was recently appointed for a second term as the U.S. Poet Laureate. In his first year he traveled the states with a focus on diversity through his online project "La Casa De Colores." Herrera grew up in the San Joaquin Valley and was influenced by both beat poets and the Chicano movement of the 1960’s. Last year he joined the late Philip Levine as the only Fresno residents to hold the national honor. 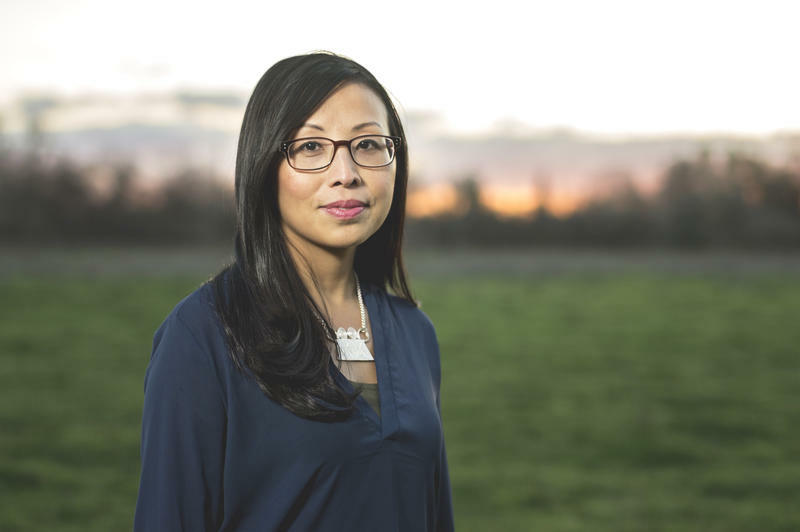 Last week Fresno Hmong-American Poet Mai Der Vang was awarded one of the nation's most prestigious book awards. The Academy of American Poets selected Vang, 34, as this years recipient of the Walt Whitman Award. Each year the honor goes to an emerging writer to make possible the publication of their first book. In an interview with FM89, Vang says she was shocked by the news. 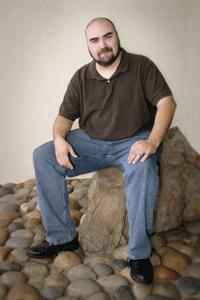 A Fresno poet has won one of the nation’s most sought-after book awards. FM89’s Ezra David Romero reports. 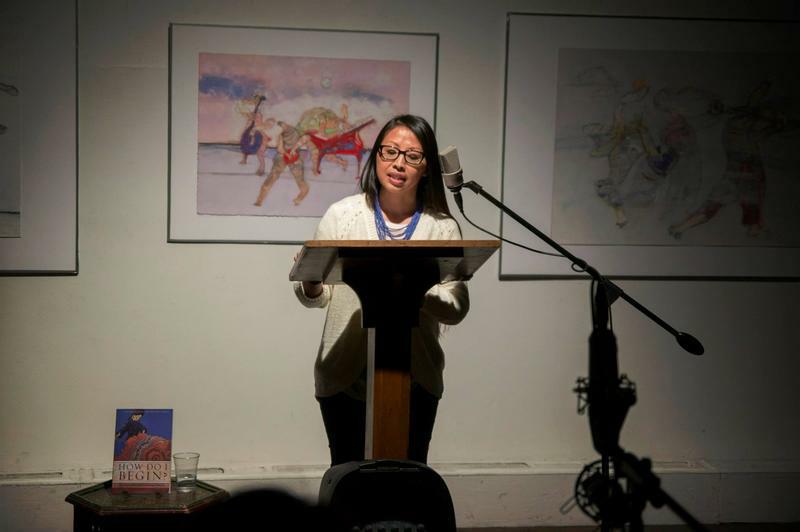 The Academy of American Poets has selected thirty-four year old Hmong-American Mai Der Vang as the winner of this year’s prestigious Walt Whitman Award. Each year the honor goes to an emerging writer to make possible the publication of their first book. Vang says she was shocked by the news. For the second time in five years, a Fresno poet has received the nation’s highest honor for his field. Former Fresno State professor Juan Felipe Herrera is the new Poet Laureate of the United States. Herrera grew up in the San Joaquin Valley and was influenced by both the beat poets and the Chicano movement of the 1960’s. 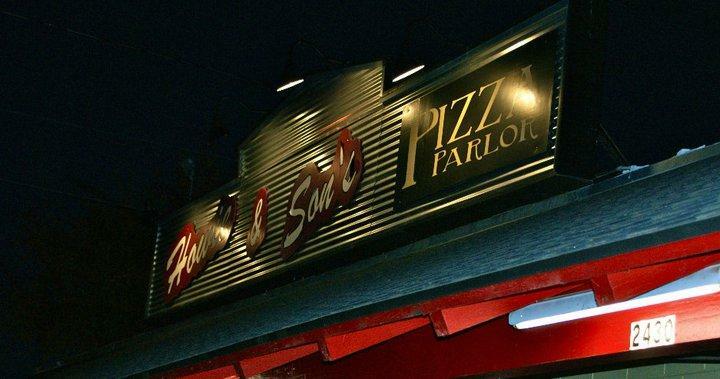 He joins the late Philip Levine as the only Fresno residents to hold the national honor. In this interview Valley Public Radio's Ezra David Romero chats with Herrera about his life, poetry and future. 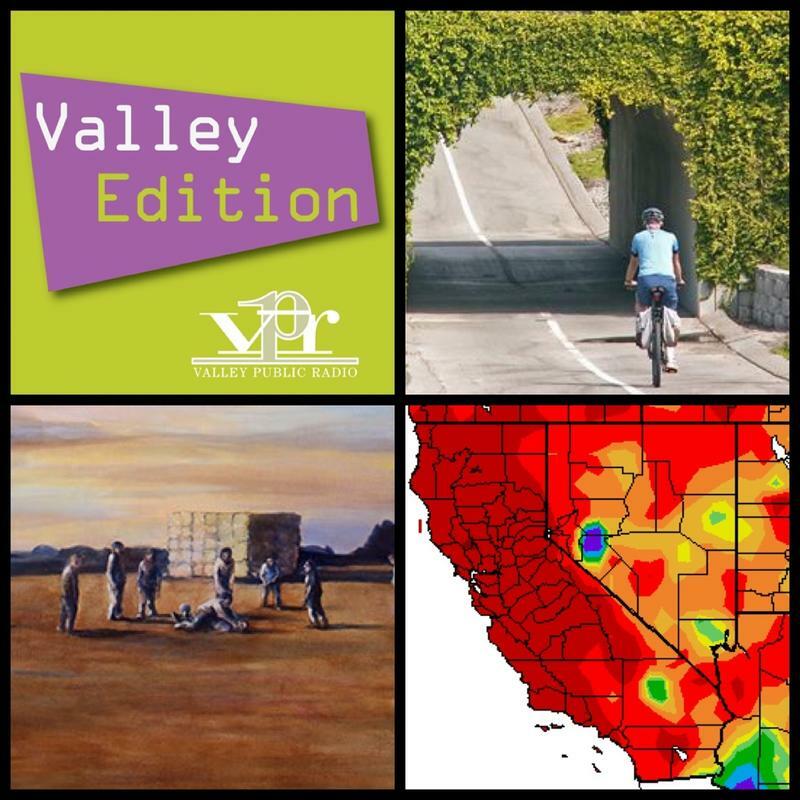 This week on Valley Edition Mark Keppler, the executive director of the Maddy Institute, talks about the state of trails in the region. Also on the program Daniel Swain, with Stanford's Woods Institute for the Environment, talks about a new study examining the link between drought and global warming released last week. U.S. 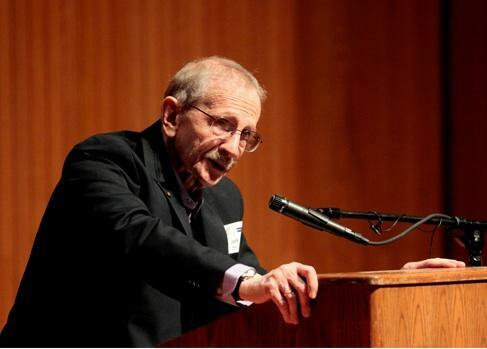 Poet Laureate and Pulitzer Prize winner Philip Levine died on Saturday at his home in Fresno. He was age 87. The former Fresno State professor was known as the poet of the working class, and drew inspiration from his time working in the auto industry in his native Detroit and from the San Joaquin Valley, which he called home for nearly 60 years. Levine took pride in bringing stories of physical labor in America to the world of poetry. 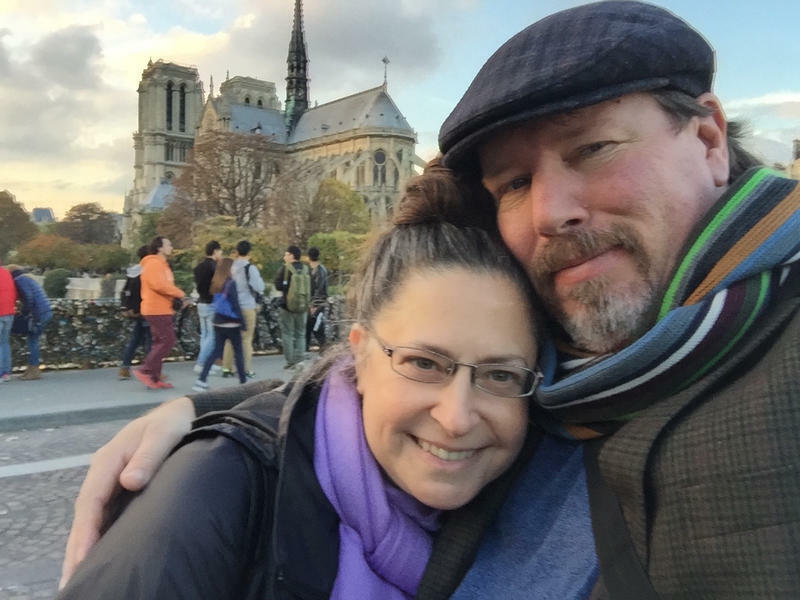 Poet Peter Everwine was a close friend and colleague. When poet James Tyner was a child, he faced an uncertain future, including time spent homeless, and living in tough, gang-ridden neighborhoods in Southern California. 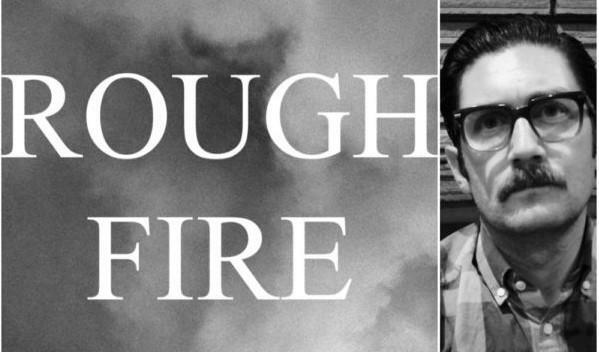 He says two things helped "save" him: a love of literature and the city of Fresno. 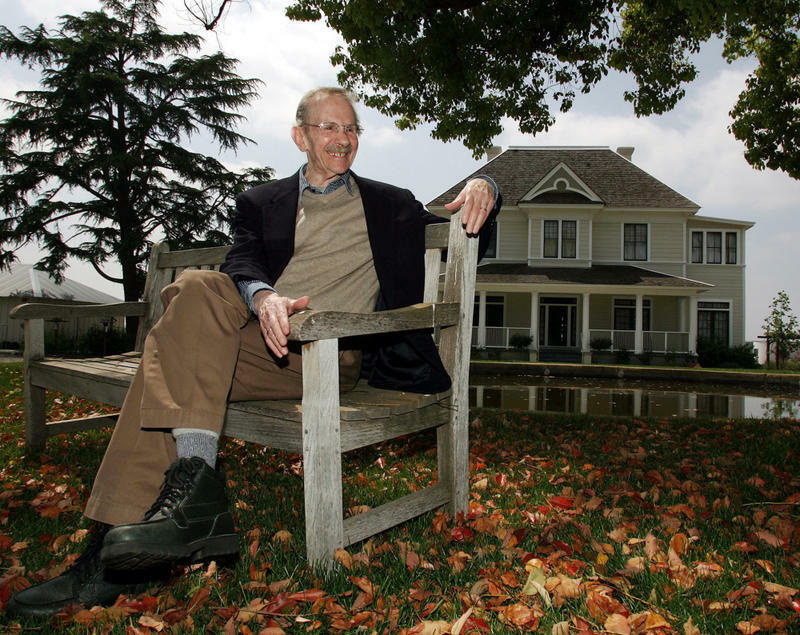 Last week the Library of Congress named Fresno poet Philip Levine the nation’s 18th Poet Laureate. A native of Detroit, Levine moved to Fresno in the 1950’s to teach English at Fresno State, where he founded the university’s creative writing program, and helped foster the San Joaquin Valley’s rich poetry community. In 1991 his collection "What Work Is" won the National Book Award, and in 1995, his book "The Simple Truth" was the recipient of the Pulitzer Prize. This week on Valley Edition we talk about the shortage of physicians in the rural communities of the Central Valley. We also look at how charter schools are working to provide innovation in education in the valley. We also have an in-depth interview with the newly named Poet Laureate of the United States, Fresno's Philip Levine.